A leading manufacturer of Oxygen Backpack Bags. 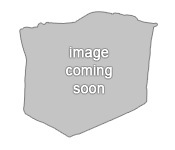 Select one of the following Oxygen Backpack Bags for detailed information about each bag. If the style of Oxygen Backpack Bag you require is not listed, our designers will customize an Oxygen Backpack Bag for you. The Oxygen Backpack Bag Oxy 6 has access to the oxygen tank from the top. 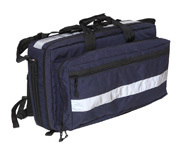 The Oxygen Backpack Bag Oxy 7 with front pocket is ideal for quick access to oxygen and other medical supplies. Oxygen Backpack Bag Oxy 8 can be carried in a variety of different ways. The Oxygen Backpack Bag Oxy 9 with removable dividers allows for personal customisation of the bag. 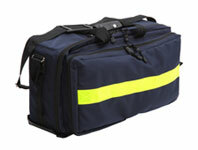 The versatile A1000 Modular Medical Oxygen Kit allows you to organise your medical supplies to suit you. The R200 Rescue Backpack with Oxygen Storage and Pouches is suitable to store your search and rescue equipment. 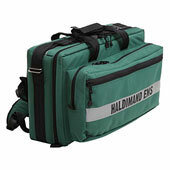 The Medical Backpack with pouches (Land 4) is an essential part of any EMS or Fire trauma unit. 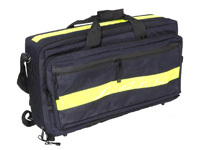 The R100 Rescue Backpack provides plenty of room, and protection, for your medical and rescue supplies. Most of our Oxygen Backpack Bags are Canadian made. 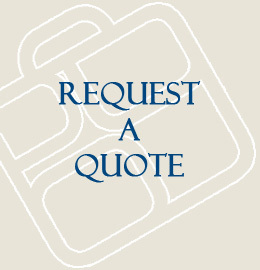 We provide excellent service, repair and warranty. We maintain the ability to fill any size order and take pride in delivering the Oxygen Backpack Bag you want, when you want it.